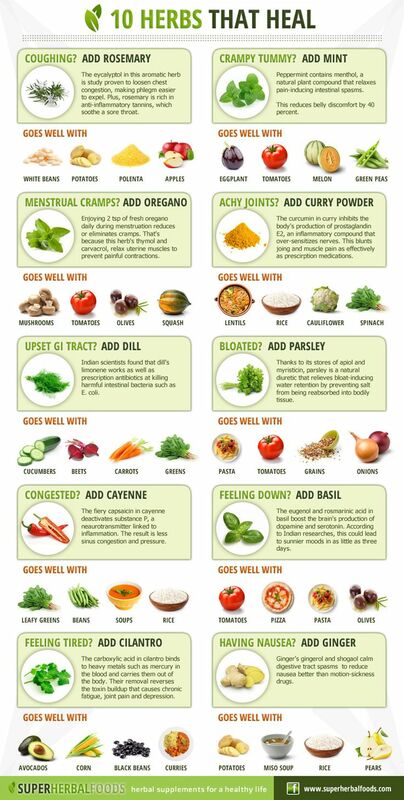 10 Herbs That Heal You! How Do I Store My Groceries? 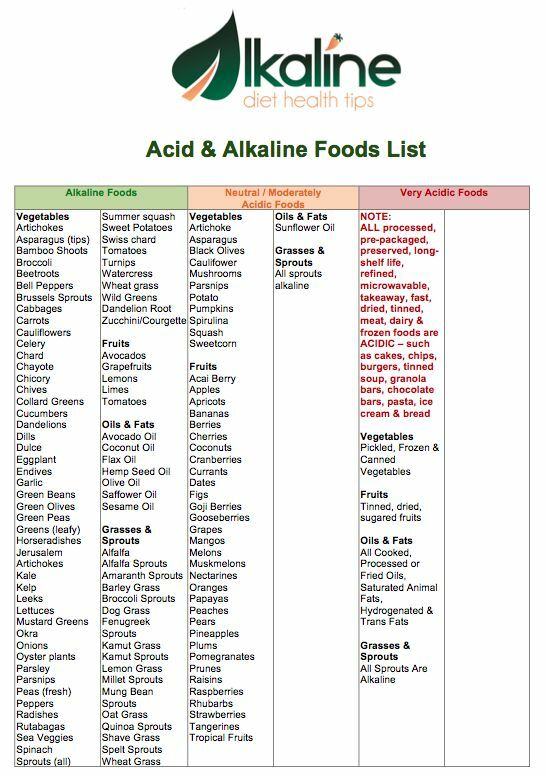 Ever Wondered How Minerals Help Your Body? 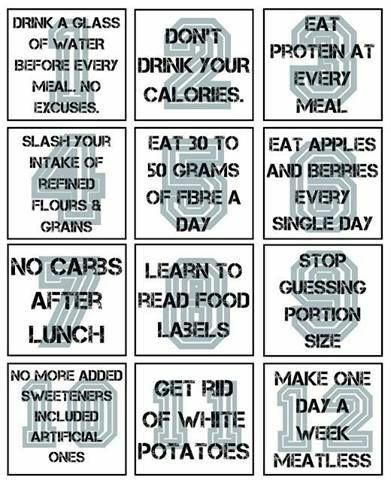 Rules and Guidelines to Weightloss! 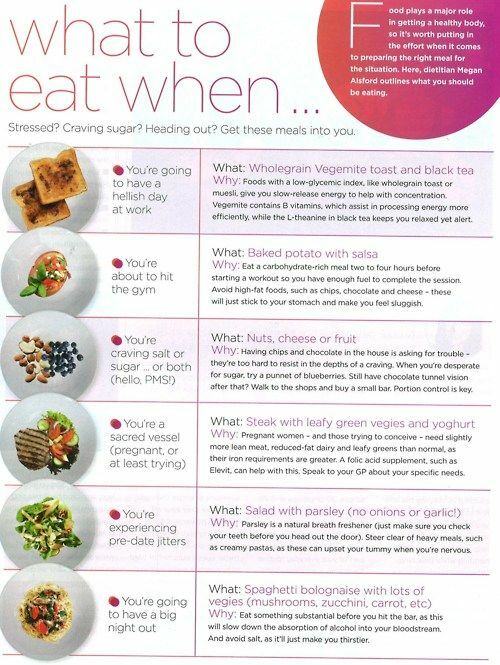 What To Eat When – Stressed? Craving Sugar? Heading Out?